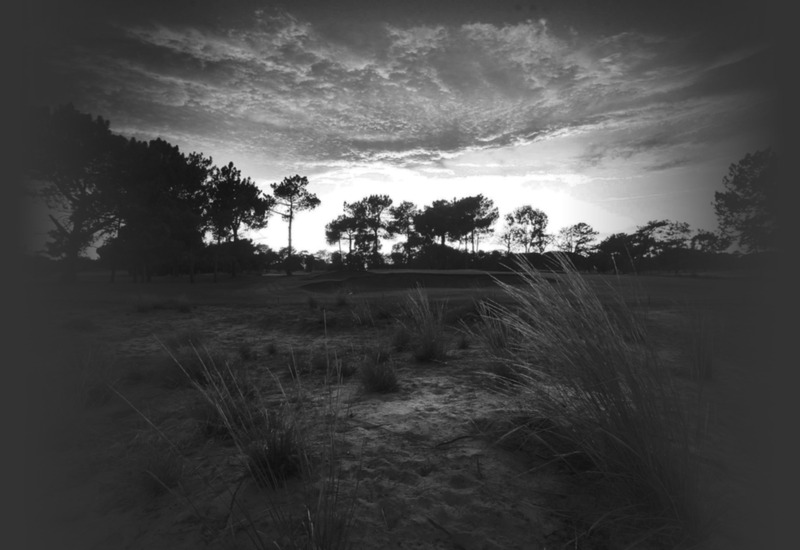 A long and straight drive is essential on the closing hole, rewarding you with a chance to attack the extensively bunkered approach setting up a third shot into a green with distinct levels and guarded by a deep hollow on the front left. Over the back is not the place to be, with a difficult up and down left for a closing par from here. 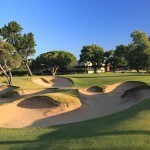 Tee Shot: A well struck tee shot at the bunkers up by the green should see you in ideal shape for your 2nd on this hole. The longer hitter may want to try their luck by hitting a big high right to left shape shot over the right tree line. 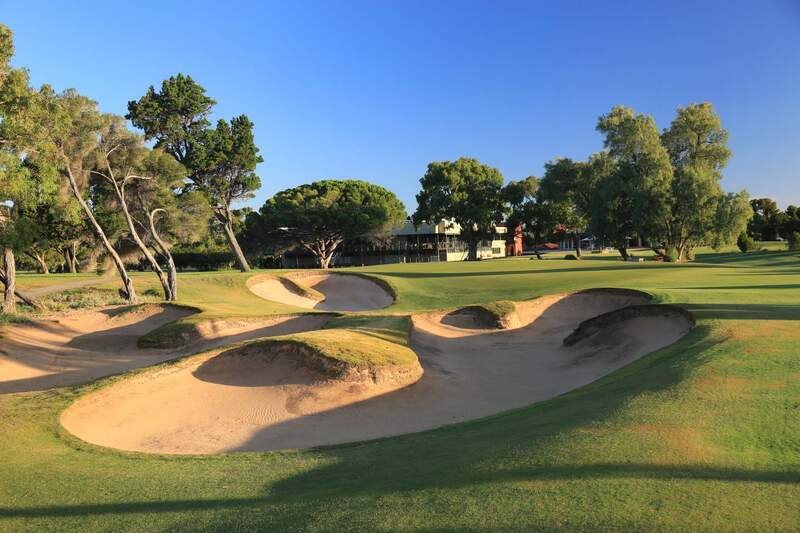 From the Fairway: The end of the left side of bunkering will give you just over 200m carry to the green or the option of hitting a layup shot of about 130m short of these bunkers. This will give you a shot under 80m into the green. 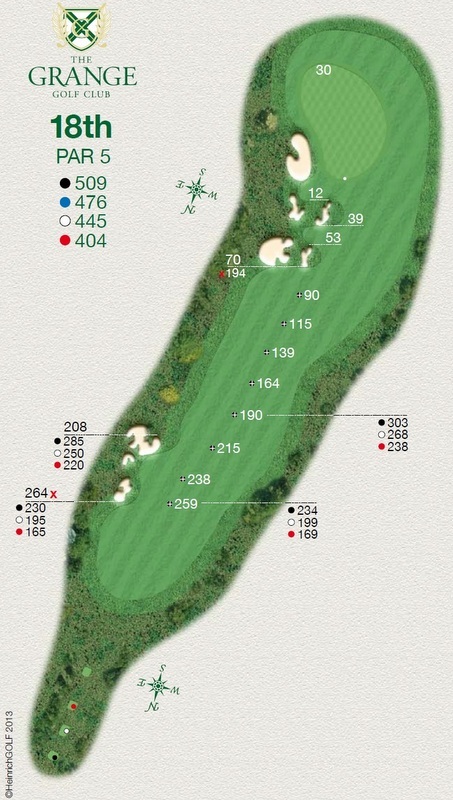 If planning to run you ball up to the green you will need to on the right hand side of the fairway. 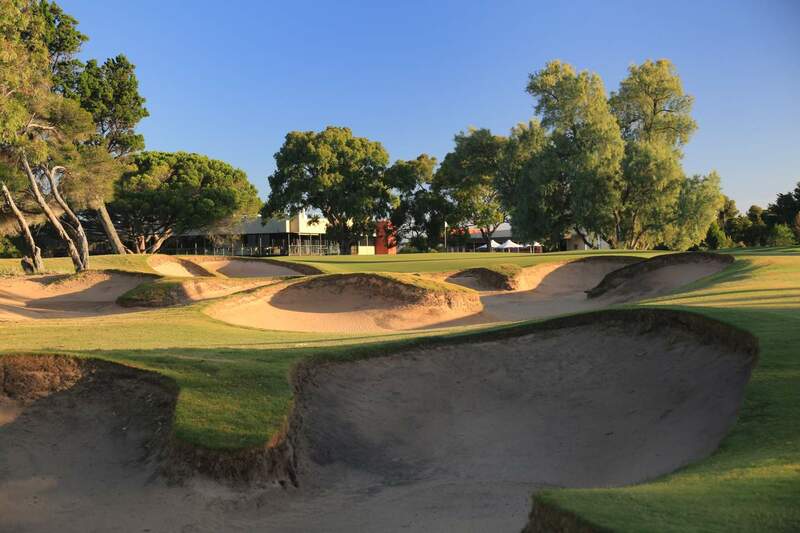 Make sure that you get your shot into the green well up to the hole as there is a large false front that will see your ball run back off the green into a very large basin. 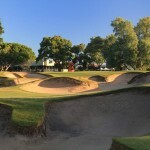 Around and on the Green: The bunker to the left of the green should only catch those going for the green in 2 with too much right to left shape or those that have hit a poor shot into the green. Watch the false front of this green, nasty.